Welcome friends! Today I will be reminding you all of my love for Robin Hood! This is just going to be a quick intro post showcasing what I will be reading (and watching) for our Classics Retold project! This isn’t really a complete list since I want to read ALL THE BOOKS, but these are my definites! I’ve actually owned this book for years, and I tried reading it a while back and couldn’t get into it. It has great reviews, though, so I am hoping to give it another try! He is Sir Robery Locksley–the heroic nobleman who has turned his back on all he knows to embark on a dangerous quest for justice in an England torn apart by treachery, betrayal and war. She is Lady Marian of Ravenskeep–the proud, defiant knight’s daughter who leaves her sheltered life behind to join a shadowy band of outlaws who follow no law but their own. 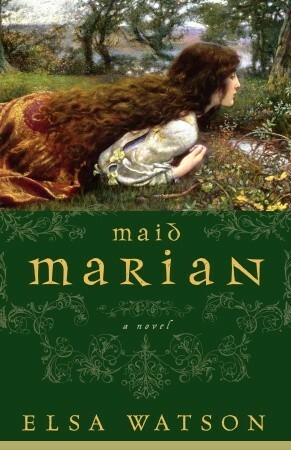 Marian is left alone again—a widow who has never been a bride. But now, like all unmarried young ladies of fortune, she is made the ward of King Richard the Lionheart. Since Richard is away on Crusade, Marian’s fate lies in the hands of his mother, the formidable Queen Eleanor of Aquitaine. The bridegroom Eleanor selects will get Marian’s lands and, in return, pledge his loyalty—and silver—to the king. Marian herself is irrelevant and she knows it. Determined not to be sold into another sham marriage, she seeks out the one man who can help uncover the queen’s intentions: Robin Hood, the notorious Saxon outlaw of Sherwood Forest. 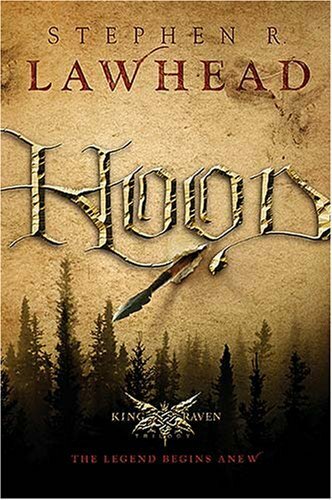 Author McKinley applies her unparalleled vision of traditional legends to the story of Robin Hood and his community of Sherwood Forest outlaws. This one is obvious. I wrote my undergraduate thesis on it, I love me some Kevin Costner and Alan Rickman. I don’t care that he didn’t have an English accent, WE LOVES IT. Vastly different than the other films, and much more dramatic. At first I didn’t particularly enjoy this adaptation, but I have grown to love the intensity of it. Plus? Russell Crowe. I can’t tell you how many times I have checked this out from the library and haven’t made the time to watch it. I am going to watch at least the first season, but I am hoping that it is so awesome that I can’t stop. Better start soon! Also, I feel as if I am really talking a lot about the hotties who have played Robin Hood so it is only fitting that we mention RICHARD EFFING ARMITAGE AS GUY OF GISBORNE. WHY DON’T I ALREADY OWN THIS SERIES?! What do you guys think? Any that I am certainly missing and NEED to read? Let me know! Don’t forget that you can still sign up for Classics Retold, and you don’t have to post reviews for any retellings until September! You have so much time!! This entry was posted in Classics Retold and tagged Classics Retold, retellings, Robin Hood. Bookmark the permalink. Ooh, this looks fun. I was actually considering doing a Robin Hood event soon-ish, but maybe not now. It looks as if you’ve not got this covered. :p When is the Classics Retold event? Oh, very cool. That means I have time both to consider signing up myself, and sneaking a short Robin Hood Week in. :p Thanks! You are also still allowed to do Robin Hood if you want. I really liked Scarlet by A.C. Gaughen. I will be reading and reviewing Scarlet for the event. Alyssa said it an amazing novel so I hope to enjoy it. 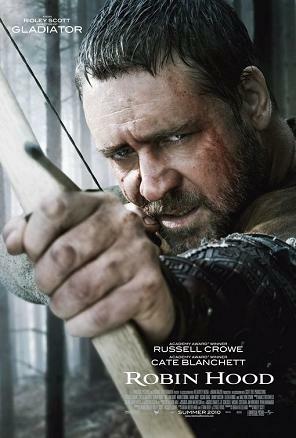 Robin Hood: Prince of Thieves for the win!!! I was IN LOVE with Christian Slater when I was younger because of this movie. 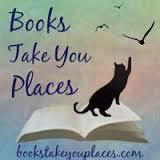 Haven’t read any Robin Hood retellings, but the ones you have listed sound great! “There was a young man from Nottingham who tried to cross the river. What a door, he tripped on a rope! Now look at him shiver!” HAHA I am obsessed w this movie. Wrote a 40+ page paper on it. I love him so much. You should totally join us! Most of them I own and have been wanting to read them for FOREVER so I am pretty excited!! Firstly. LOVE Robin Hood Men in Tights. Like, LOVE. These look great, A!! I especially love the Fabio cover one haha! And Hood sounds really, really good. I can’t wait to see your reviews of them!!! I know I watch it like once a week and LOL every time. Have you seen Young Frankenstein or Dracula Dead and Loving It? Watch them both. Hilar. I also had to add the Fabio cover one, why not?! That’s because he is THE BEST. You better watch the BBC Robin Hood. I want to know how good it is. 🙂 It’s been sitting in my Netflix queue since I got Netflix. 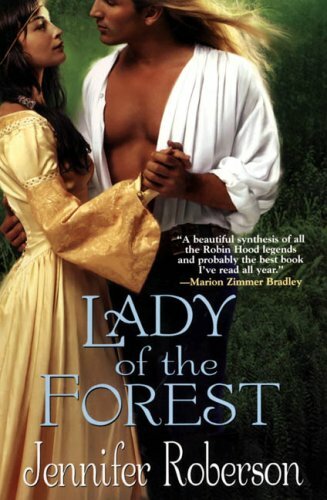 First of all, I wholeheartedly approve of your decision to read Jennifer Roberson’s Lady of the Forest! The cover you posted here is terrible and so cheesy, making it look like a romance when it’s really much, much more. It’s a fantastic book and is actually getting republished next month, so I’ve been planning to buy myself a copy for rereading purposes. I look forward to reading your thoughts on it! I also liked the few episodes of BBC’s Robin Hood that I saw (And The Hobbit’s Thorin plays Guy of Gisbourne in it!). Although I haven’t read them, I’ve heard great things about McKinley’s The Outlaws of Sherwood, and I own but have yet to read A.C. Gaughen’s Scarlet, but I’ve heard good things about that book as well. 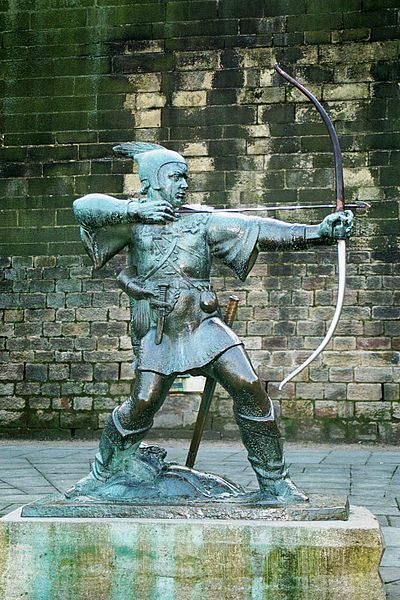 Robin Hood is definitely a great topic for you to have picked! Robin Hood has never been my favorite fairy tale by any means, but I’m so happy to be working my way through the original novel and I will be the other person covering Robin Hood for classics retold in September. I’m super excited. We are reading and watching a few of the same things. I’m hoping if I have time to squeeze in the BBC series because it does look amazing. Robin Hood is going to be soooo fun to do. I wish I would’ve picked this one! Woah. We need to talk about that cover for Lady of the Forest because wow. They really made it look like a pulp romance novel. Very Fabio. Amazing. Also I love Robin Hood Men in Tights 4Ever. This looks really cool. I’m excited to see the stuff later. Oh, the BBC Robin Hood series was amazing! I mean, at least in my opinion. It’s so fun! And has some great actors. It’s definitely a little campy at times, but in a good way, and the beginning seasons are better but that’s to be expected. Also, you should totally watch the Disney “Robin Hood” though! I mean, come on, Robin and Maid Marian are even adorable foxes! And have you ever heard of Princess of Thieves? Keira Knightley is Robin Hood’s daughter… I haven’t seen it in a while, but I remember I enjoyed it. She’s the main character but Robin Hood is still in it. He also has a brief appearance in Once Upon A Time, but I doubt that would be enough to go on for a whole post (but if you ever want to look, it’s in Season 2 Episode 19). And I just wanted to say that Robin McKinley is absolutely wonderful, so even though I haven’t read The Outlaws of Sherwood, I’m 99.9% sure it’ll be good. Anyway, hope this might help! My posts are always so long haha, but I just like to give and get suggestions. If you have any recommendations for Peter Pan (the story I’m doing for Classics Retold!) I’d love to hear them! Hey Alex. I just wanted to reply to your comment and let you know I will running posts of most of the things you mentioned in September. Although Alyssa and I will be reading/watching some of the same stuff we do have some differences. You can check out my post and give suggestions there also. May I ask Have you read the original of Robin Hood? I just finished. Peter Pan is amazing.